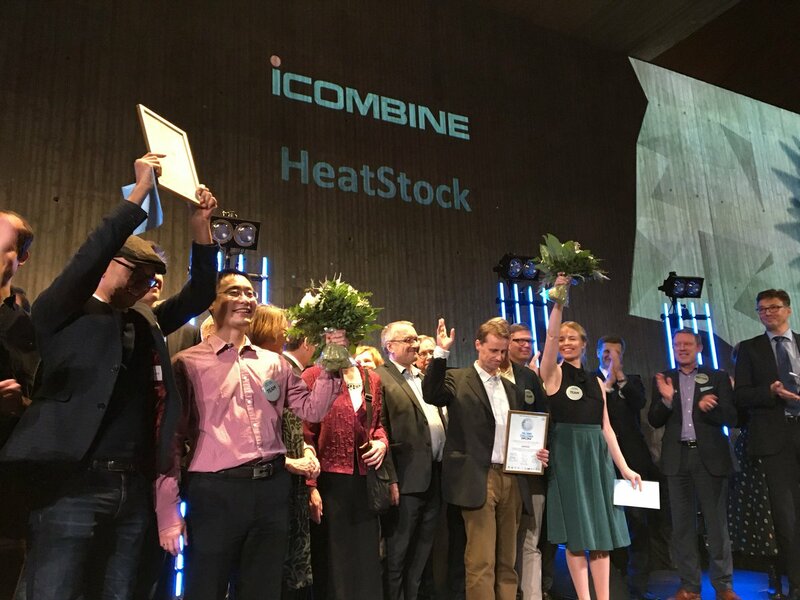 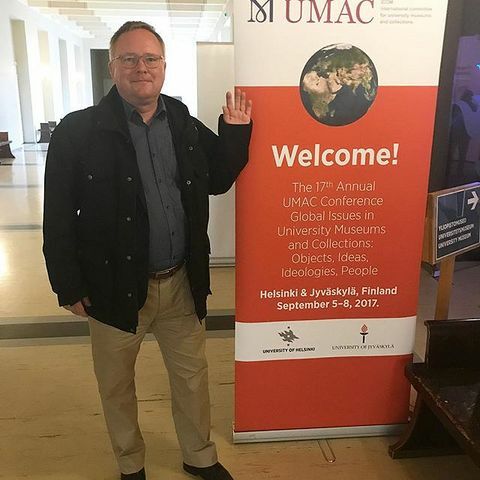 Winners of the Helsinki Challenge science-based idea competition are iCombine and HeatStock. 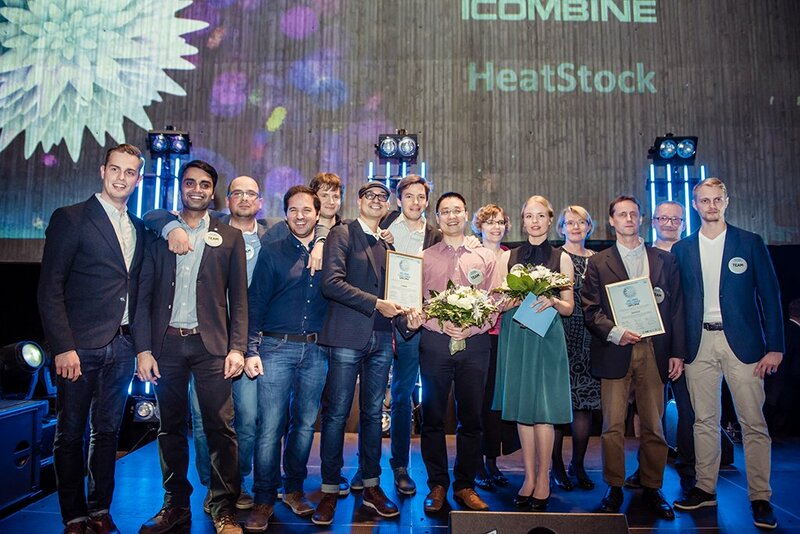 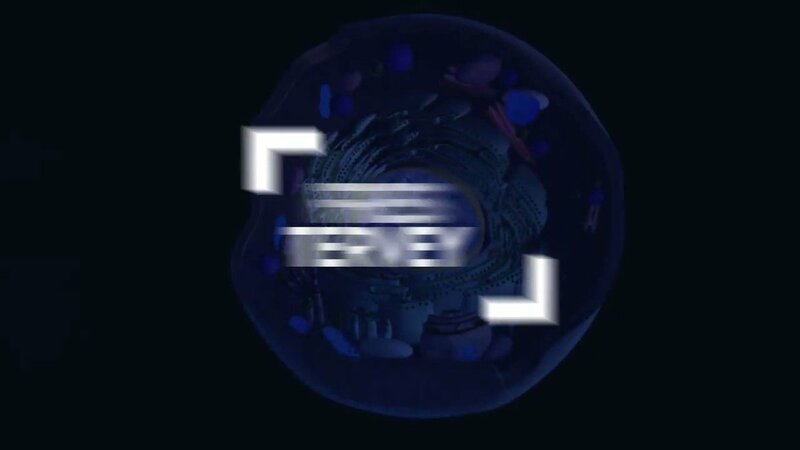 iCombine’s solution creates effective individual cancer treatment with data integration and HeatStock’s new material that can store heat for a long time. Both teams will receive a prize of 187 500 euros.